Many of us fall into some common mistakes in applying their makeup, what are these errors and how to avoid them? 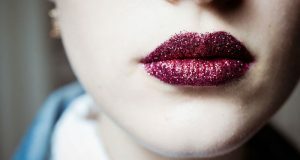 some woman believe – especially with brown skin- that the black color is the most appropriate colors to line the lips together, but vice versa, As the black color is very dark color and not preferably to be used to lining the lips regardless of the lip color, because lining lips in black makes it look as if dark-colored circle around it, which spoil the general appearance of the makeup. Do this: lining the skin using natural selection colors that are in line with all kinds of lipsticks. 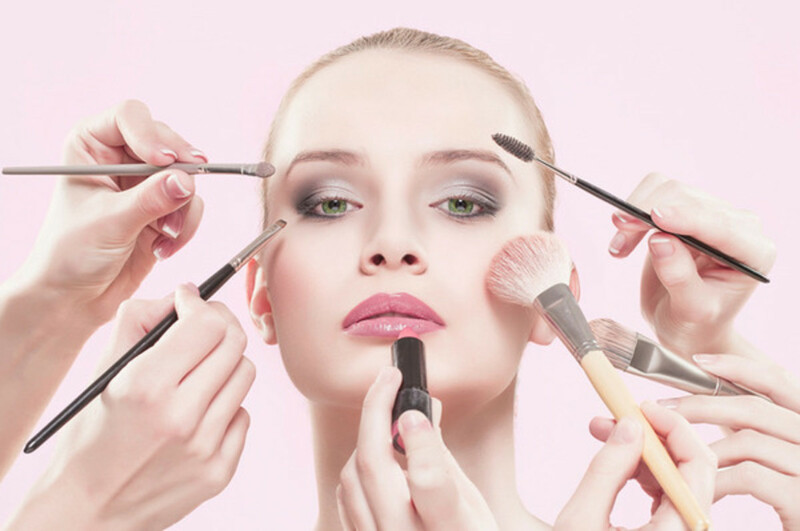 In many cases, and as a result of getting rush , you may apply make-up (powder or concealer, or base cream) on your skin directly after washing , will spoil your makeup after short time . Do this : Wait 10 minutes after washing your face, and then apply makeup. If you want to apply the foundation cream after being placed on the skin , pass cube of ice on your face after it apply the foundation cream well. 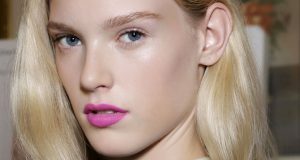 Many believe that the use of very light Concealer more suitable to hide the dark circles around the eye. But the opposite is true, and the function of Concealer is to hide the dark spots on the face, if you use a bit lighter than your natural skin color, will make this place lighter than normal, which draws more attention to it. Do this: Choose a Concealer color that of your skin color or lighter by one degree. 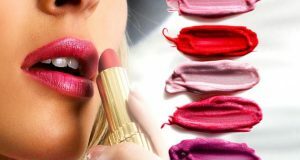 Some follow the fashion make-up regardless of the appropriateness of these fashion colors for their skin, what makes the form of make-up is not decent. For example, the popular colors this season may be light or bright, do these colors suit your skin? 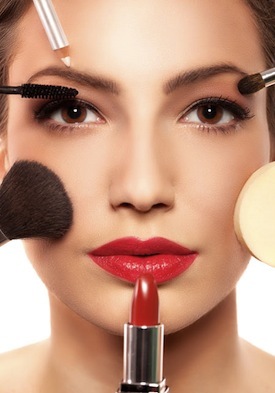 Do this : Choose natural make-up colors as dirt, bronze , beige, As these colors are in line with all degrees of skin and makes the face looks rosy .